From the same source which brought us the development info of the Snake Eyes project; weeks before the info officially got dumped to the internet, comes another minor reveal. A title reveal poster for the upcoming movie, is currently being prepared for an undisclosed event. The logo is said to feature the original ARAH G.I. Joe logo (minus any wording such as “A Real American Hero” or “International Hero”) instead of the previous movie version. Underneath the name are the words “Snake Eyes” written in slithering, black, capital letters. Judging by all the info we received, we speculate that the event is actually Toy Fair and the logo will be showcased inside Hasbro’s official booth. Since history has a way of repeating itself, this news mirrors several news items done for the Bumblebee movie at our sister site TFW2005. Many months before the Bumblebee movie logo reveal, the logo popped up as a trademark registered under Hasbro. As 2017 came to an end, the ARAH logo resurfaced as a new trademark as well. Since New York Toy Fair 2019 is just around the corner, it won’t be long until we get to see this new development. That would be awesome to see product @ NY Toy Fair, but a pipe dream, I suppose. Who’s there to work on it? My guess is that the reason why Hasbro needed to trademark the ARAH styled G.I. 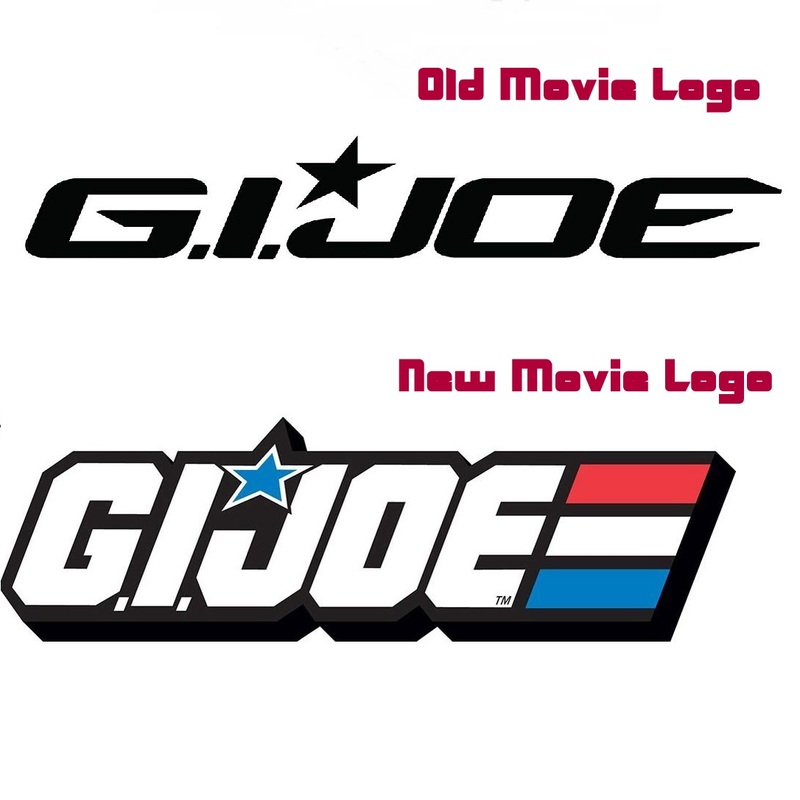 Joe logo in 2017 was never Paramount movie related whatsoever. I believe it was because the licensee Fun Publications was given an extension to produce product for two more years using that logo, so Hasbro would have no choice other than to continue to maintain control over that ARAH logo. Both that logo and the Cobra emblem will continue to be popular with licensees for years to come, and clothing or miscellaneous articles will feature them as long as consumers can nostalgically remember them. Hasbro won't relinquish control of either one of them, so long as they keep earning easy money. 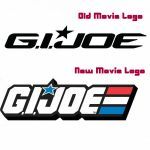 Maybe they need it because there are already movies titled "Snake Eyes" out there, so they need to incorporate "G.I. Joe" into the title, and why not use the old school logo that might attract the middle-aged crowd who remember that logo from their childhood. 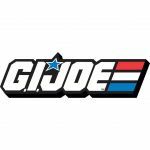 To make the Joe fans happy is they need a live action Joe film set in the 80s so all the Joes and Cobra will be in in their classic ARAH attire and including the Dreadnoks. We need Zartan to look like the Zartan that we Joe fans knew since 1984 toy with a small vehicle and talk like one from the Sunbow cartoon. Gotta have Major Bludd also talk like the on in the cartoons. Destro needs to look like the 1983 toy/Sunbow cartoons, Duke must wear a outfit just about a homage to the 1983 toy and his cartoon appearance the Sunbow years. Scarlett also wears a outfit a homage to the 1982 toy and her cartoon appearance. If there was such a thing as spokesperson for the political office of Sunbow/ARAH, it would be YOU. Like a skipping record, your propoganda makes no attempt at a rational defense of your repeatedly stated demands. I don’t see a point sticking to 1983 in 2019! It�s gotten to a point that once I see a post from Gothiczartan I automatically skip it and move on. Reminder: Harassing other members is frowned upon. Just move on, or put him on ignore.